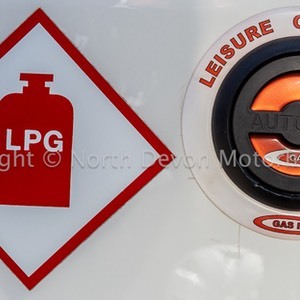 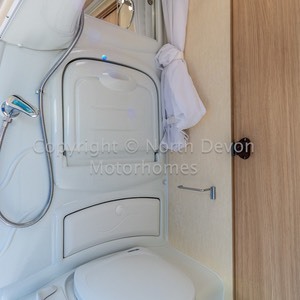 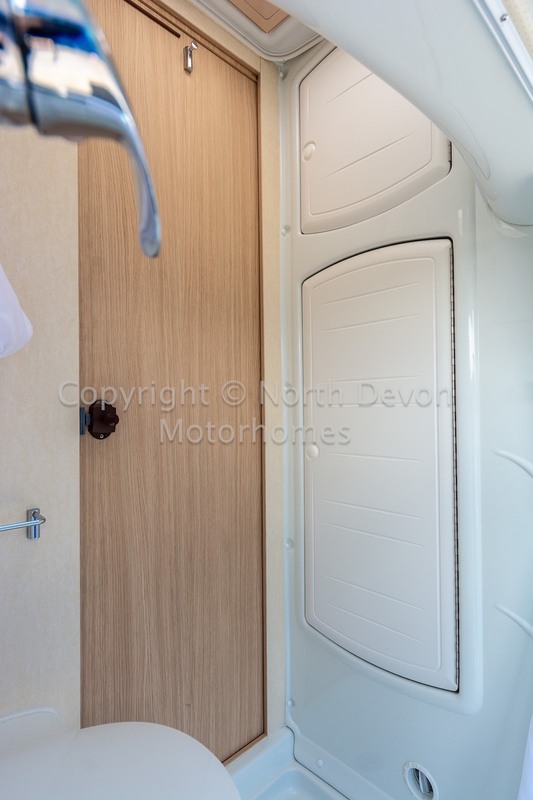 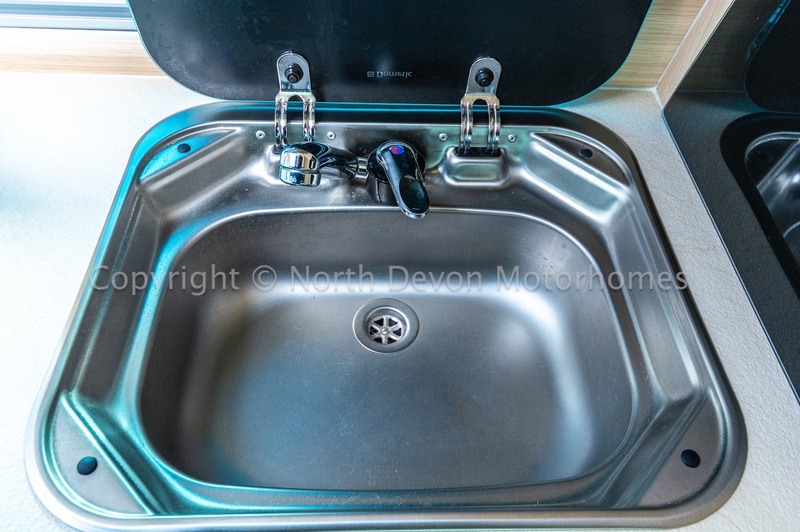 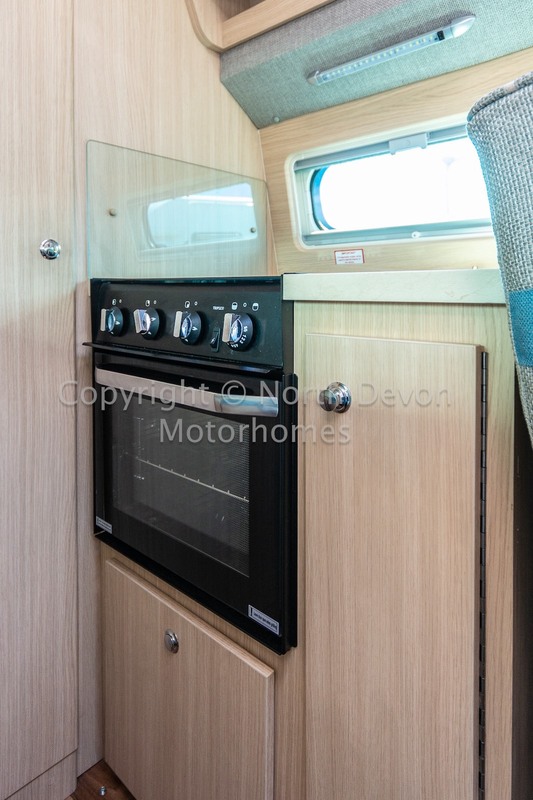 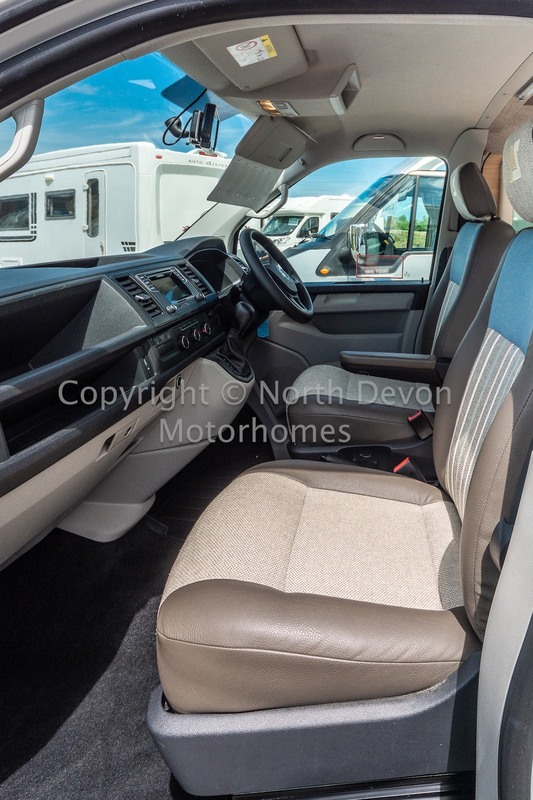 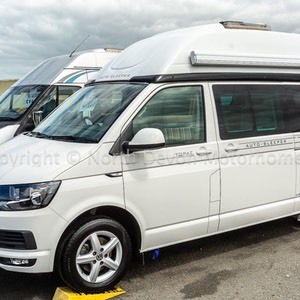 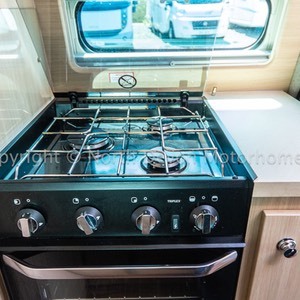 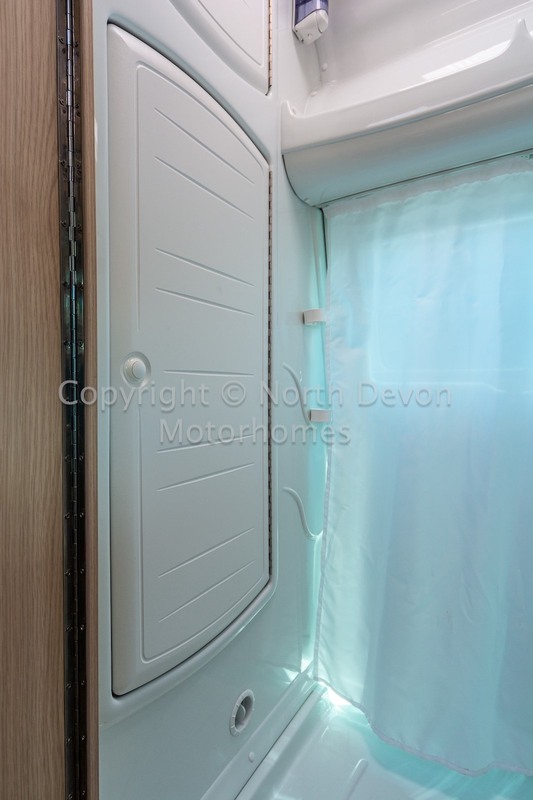 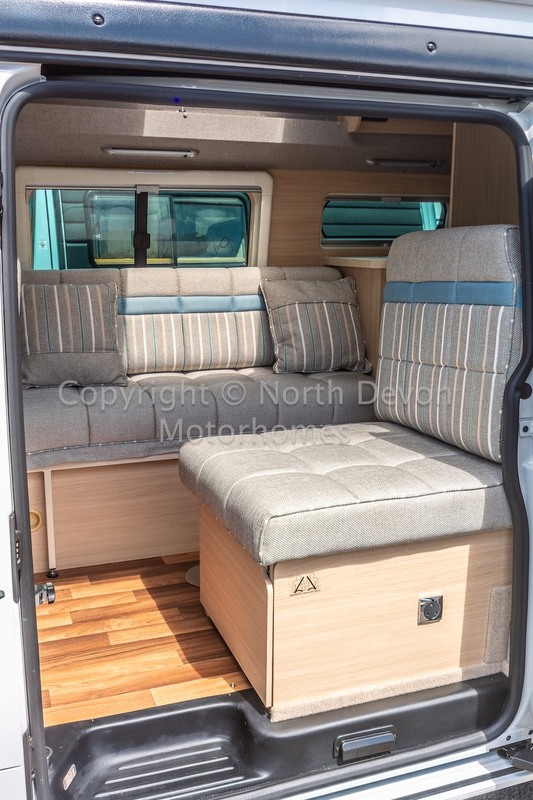 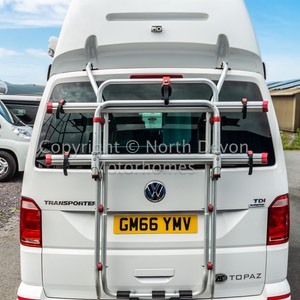 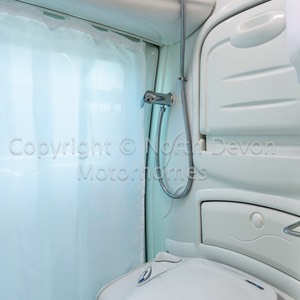 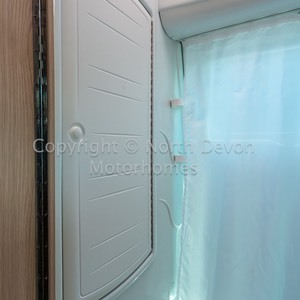 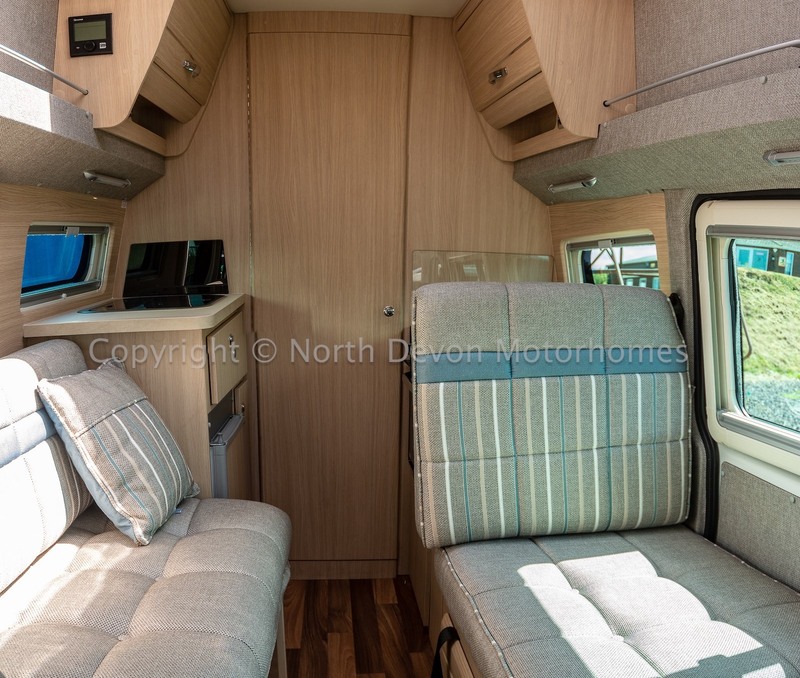 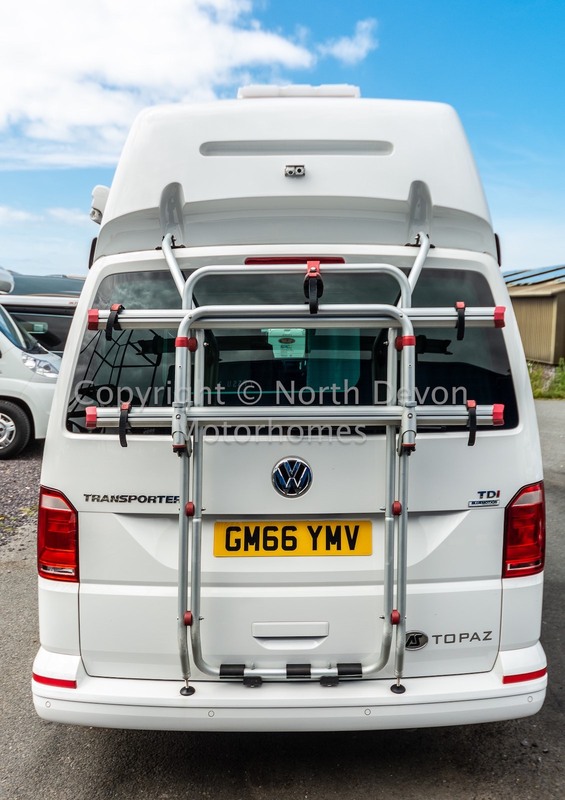 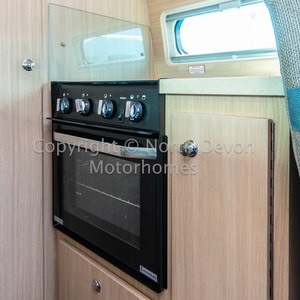 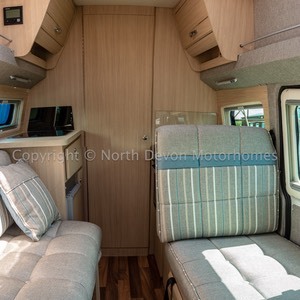 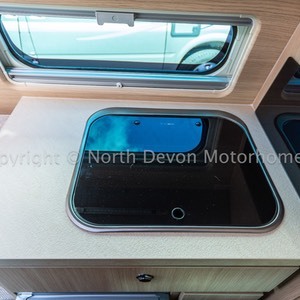 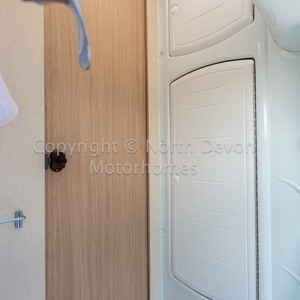 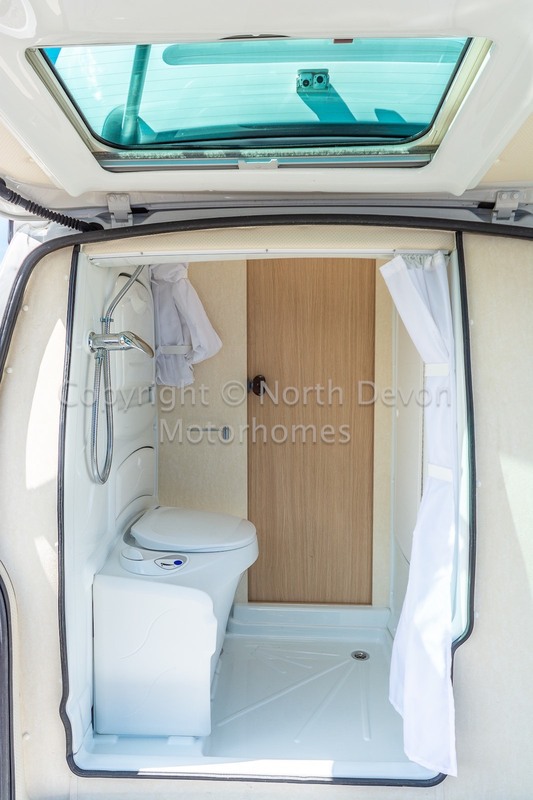 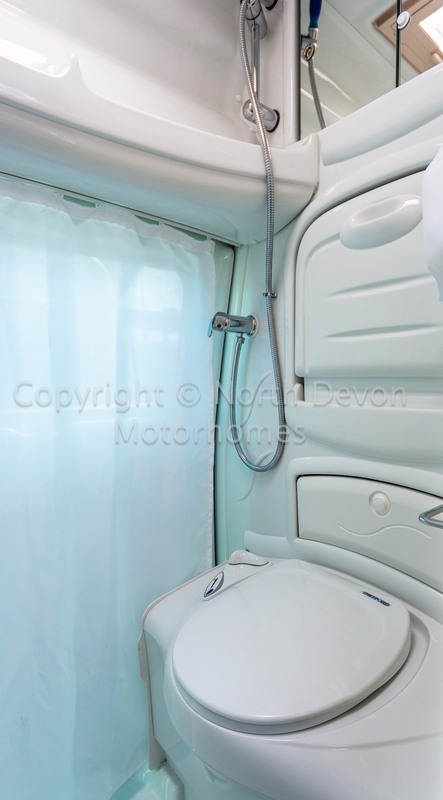 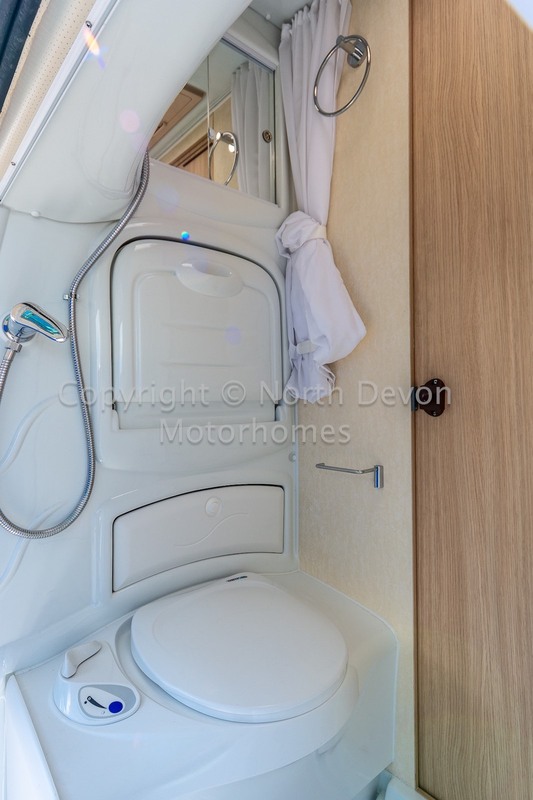 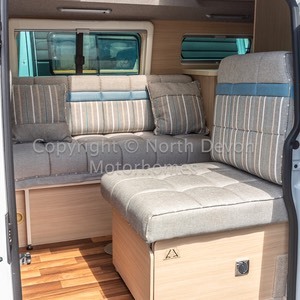 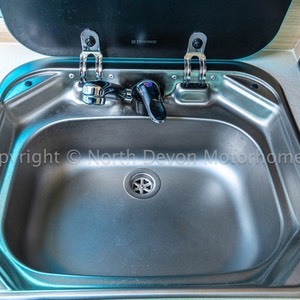 Everybody's favourite, the VW T6, combine that with Auto-Sleepers superior and much desired build quality, along with the Topaz end washroom, all fitted into this little gem of a camper van, that can easily double as an everyday form of transport, makes it extremely desirable. 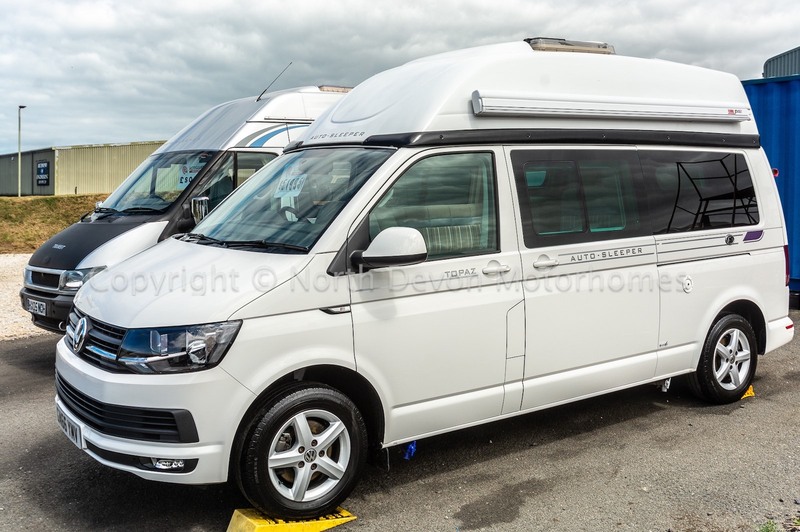 An absolute peach, One owner DSG Automatic. 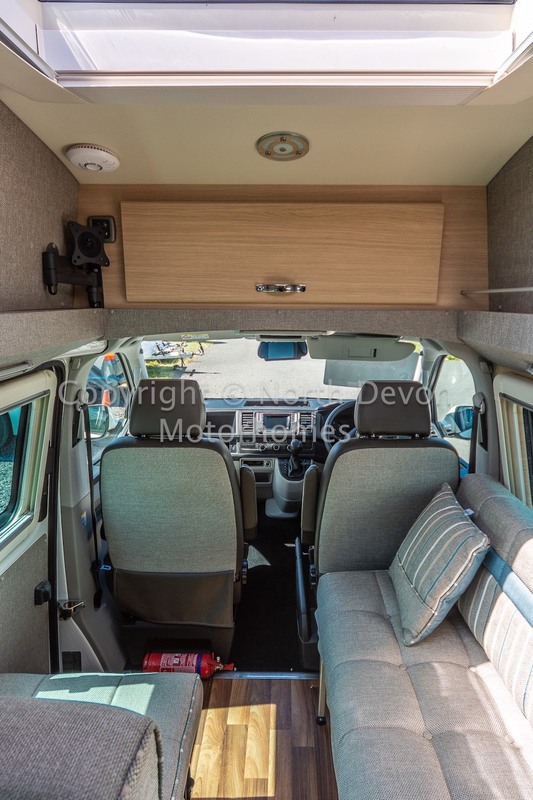 I can only really describe this vehicle like brand new out the box. 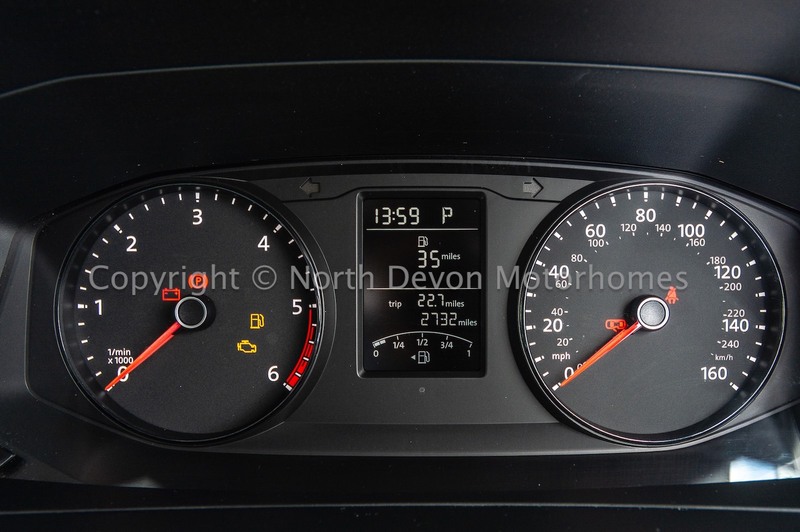 Needless to say it drives superb, just lovely really. 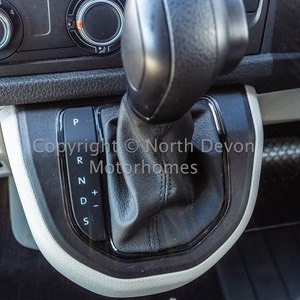 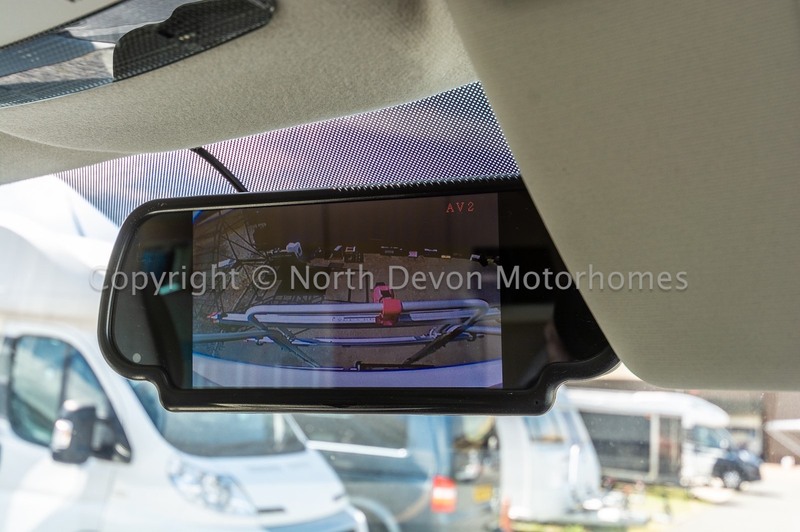 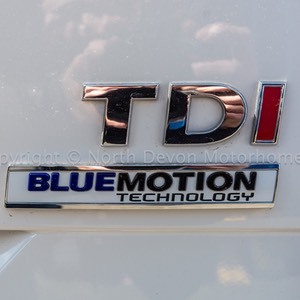 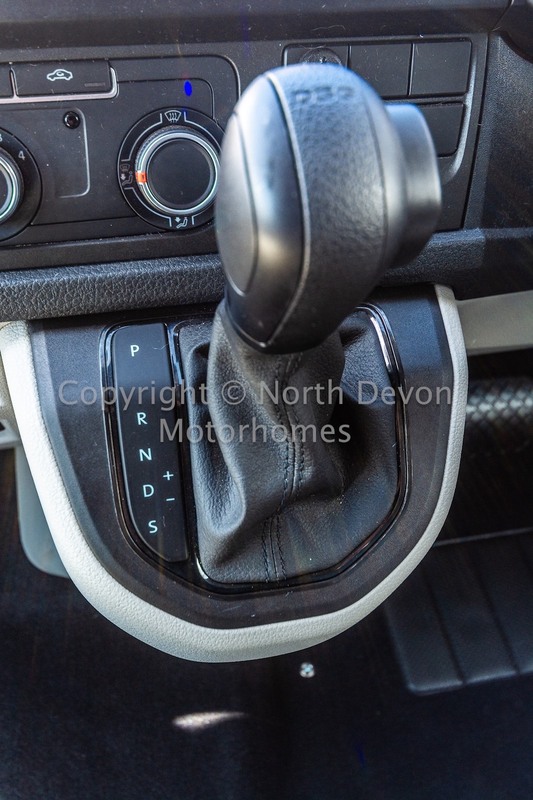 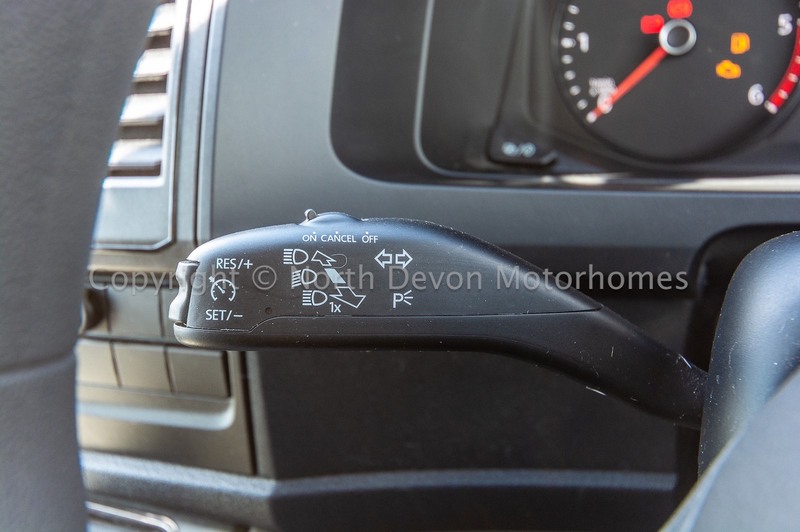 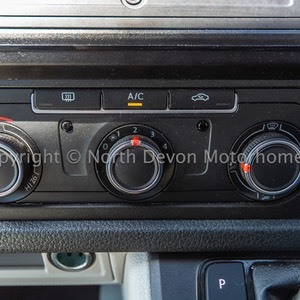 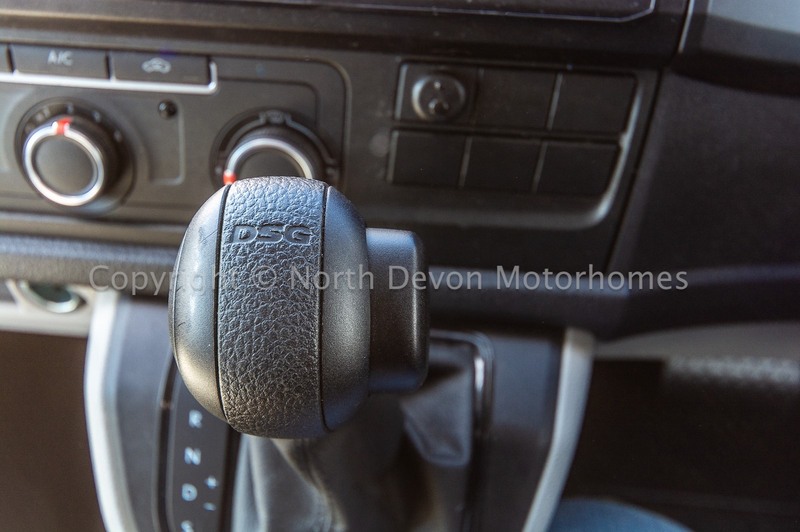 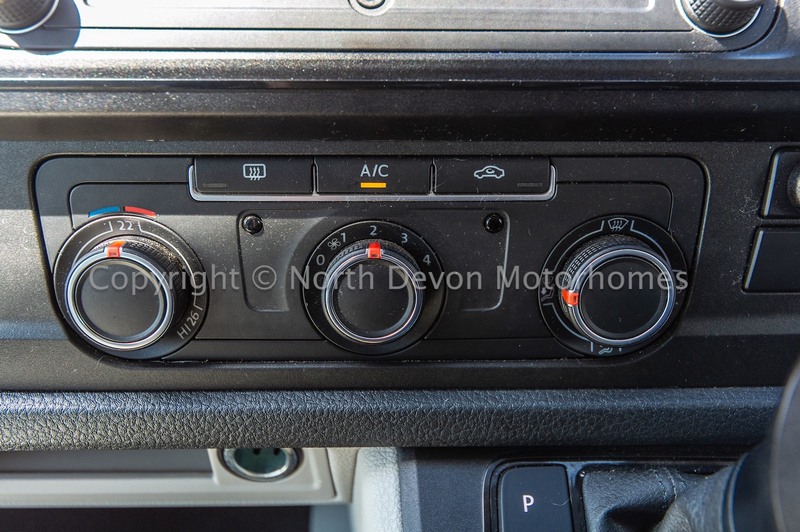 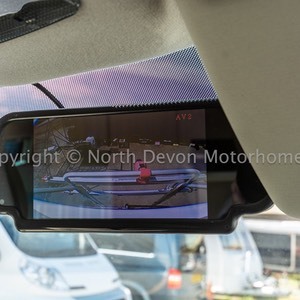 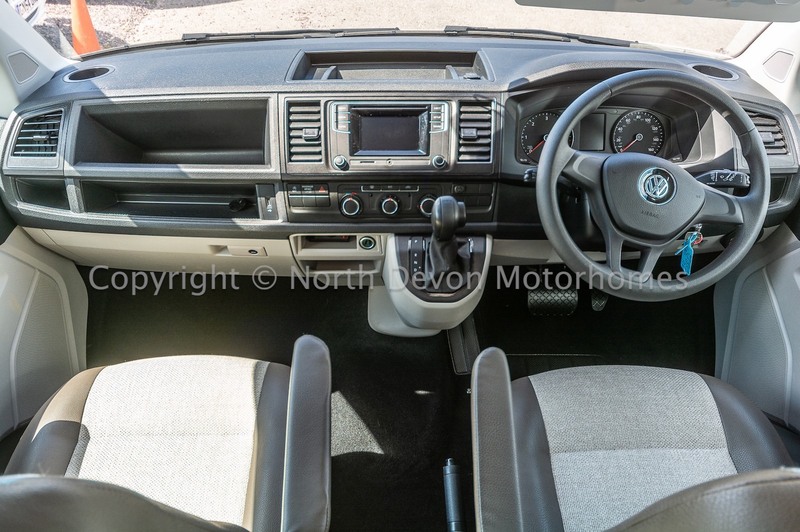 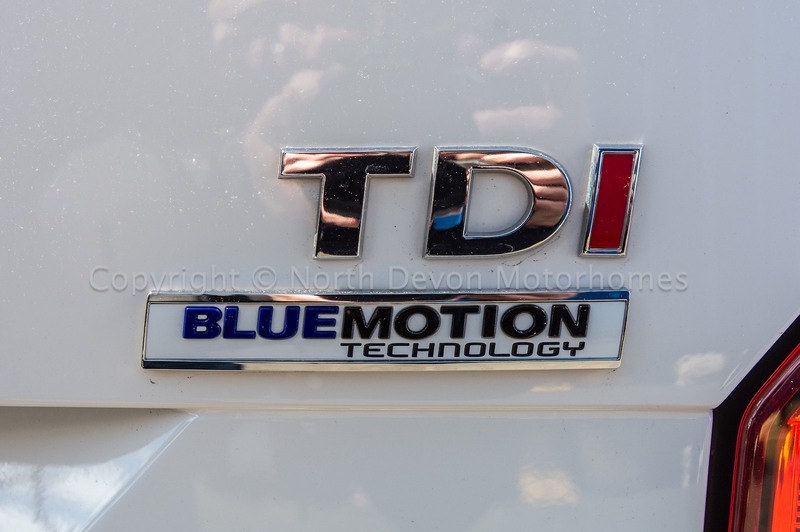 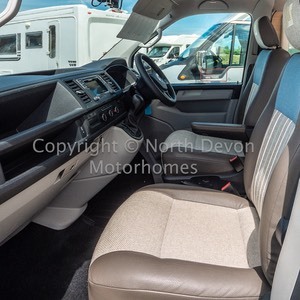 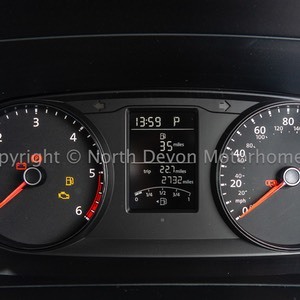 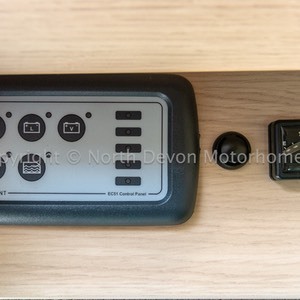 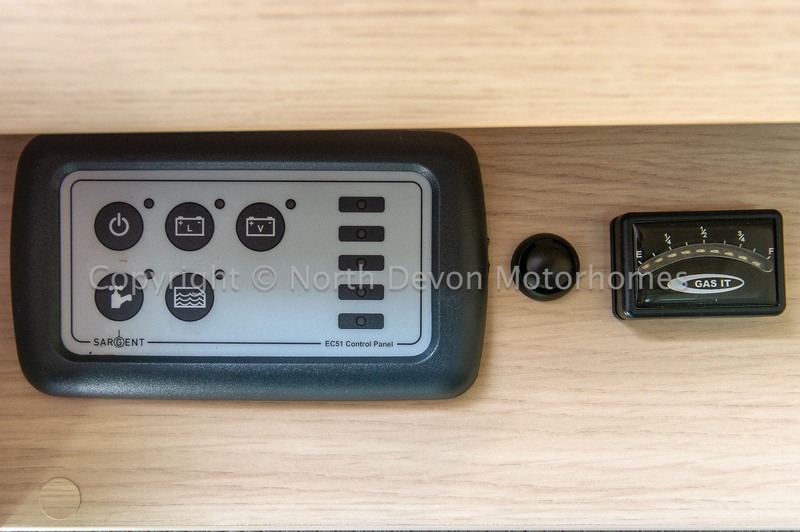 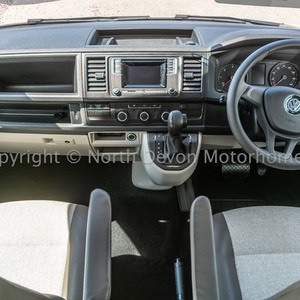 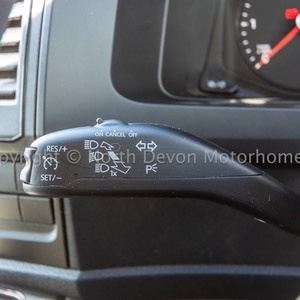 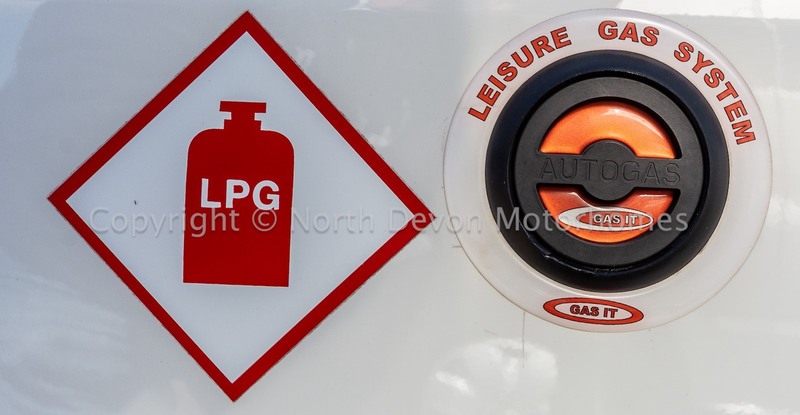 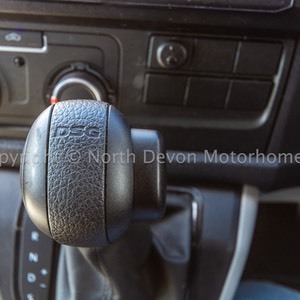 Electric mirrors and windows, Cruise control, Aircon, 7 Speed DSG Automatic gearbox, PAS, CD Stereo with Bluetooth hands free, Driver and passengers airbags, Swivel captains seats. 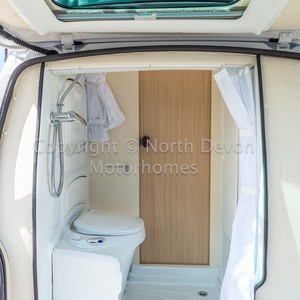 Cassette toilet, Shower and drop down sink, Mirrored vanity unit, Rooflight/Vent, Privacy door to lounge. 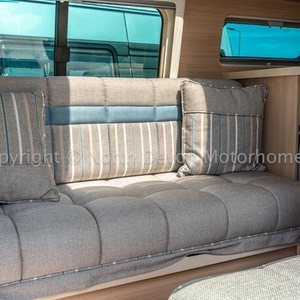 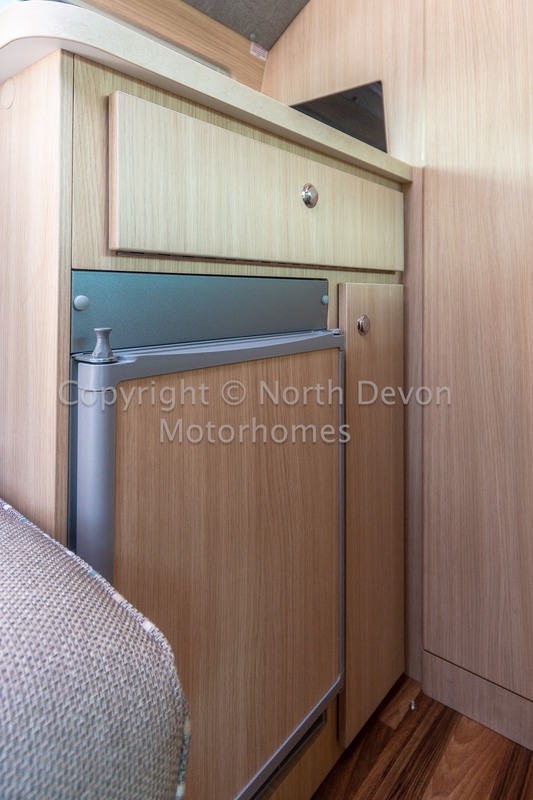 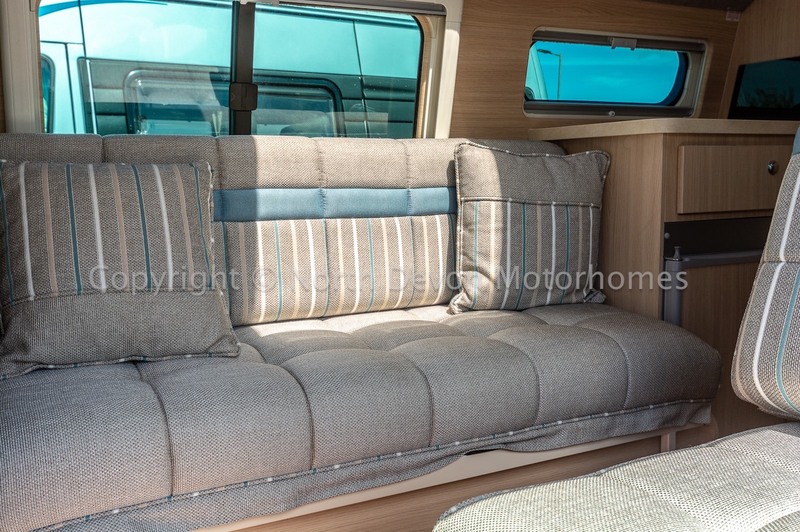 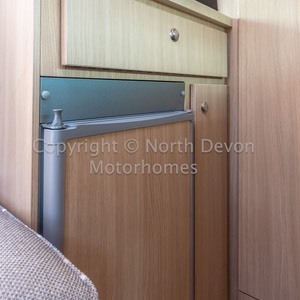 Inward facing settee, 1 forward facing seat with seat belt, driver and passenger seats swivel to incorporate into the lounge. 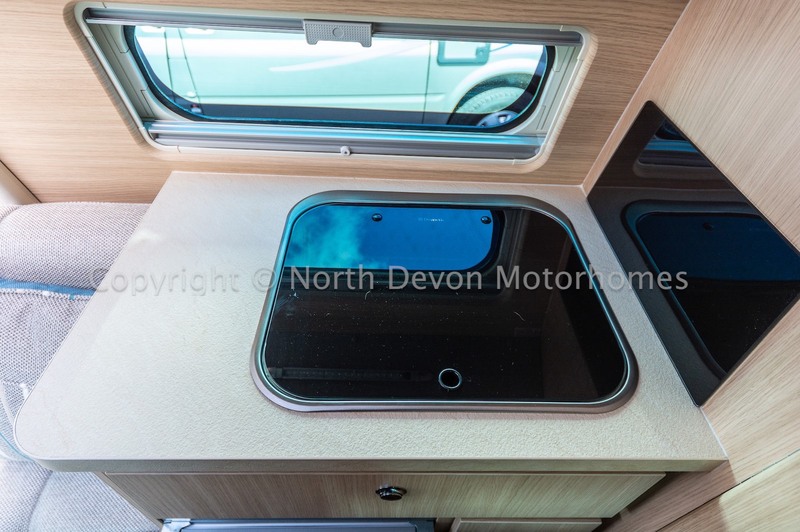 2 stowable tables affording multiple dining options, large Heki rooflight, TV bracket. 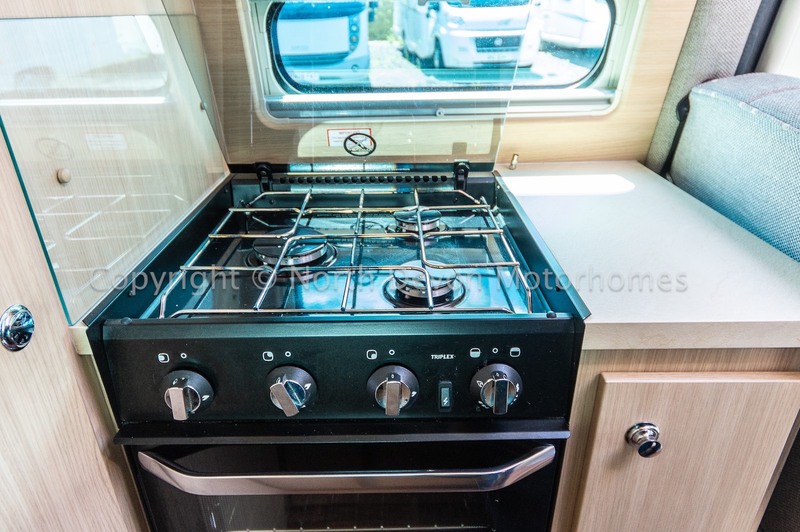 Truma iNet Ready heating and hot water system, providing hot water to both kitchen and washroom, running on both gas and electric. 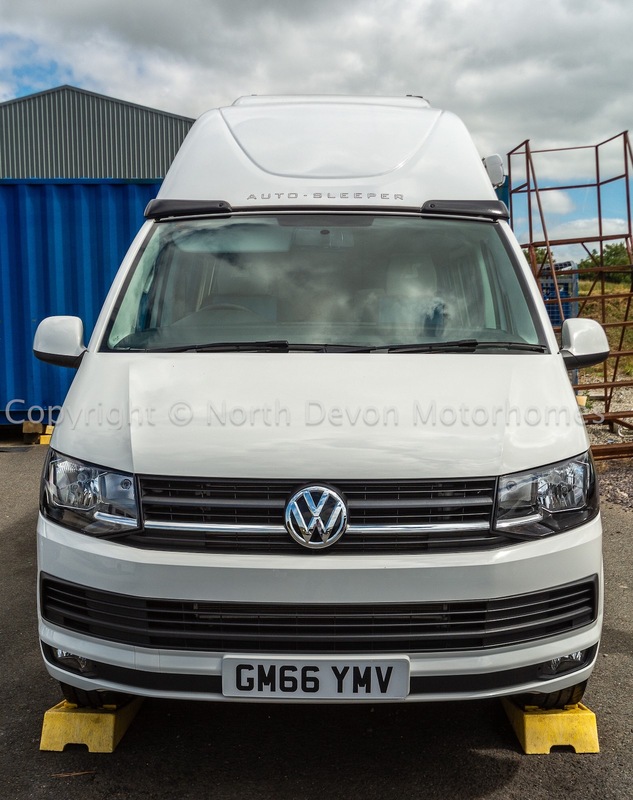 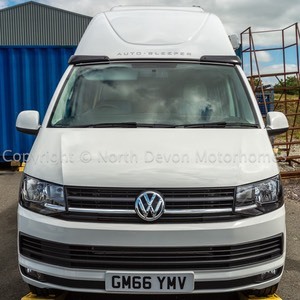 A cracking VW T6 , with low mileage considering its dual purpose capability to be used as a full on camper van and or personal transport. 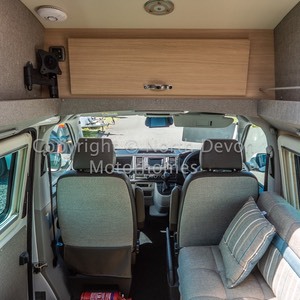 Extremely rare find, viewing highly recommended.